- Marvel's Agents of S.H.I.E.L.D. (3x01/s03e01), Laws of Nature [+] [+] [+] [+] [+] [abc]. - The Muppets (1x02/s01e02) [+] [+] [+] [+] [+] [abc]. - Fresh off the Boat (2x02/s02e02) [+] [+] [+] [+] [+] [abc]. - NCIS (13x02/s13e02) [+] [+] [+] [+] [+] [CBS]. - NCIS: New Orleans (2x02/s02e02) [+] [+] [+] [+] [+] [CBS]. - Limitless (1x02/s01e02) [+] [+] [+] [+] [+] [CBS]. 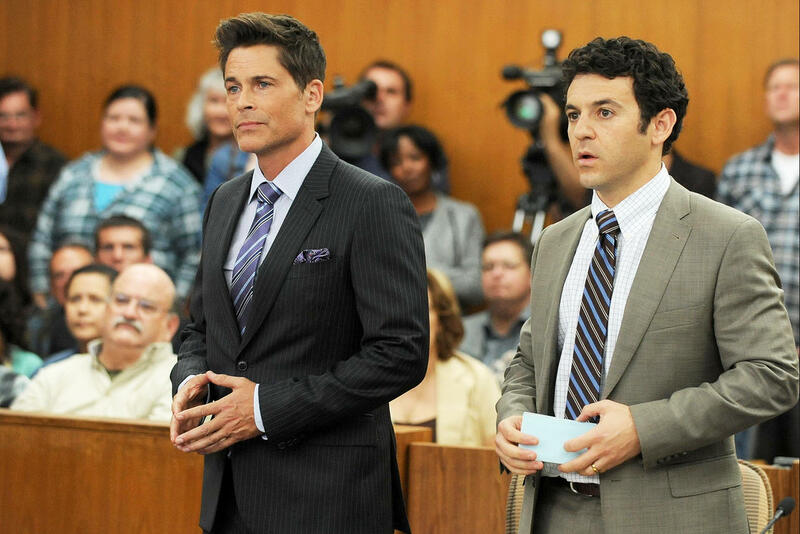 - The Grinder (1x01/s01e01) [+] [+] [+] [+] [+] [FOX]. - Grandfathered (1x01/s01e01) [+] [+] [+] [+] [+] [FOX]. - Scream Queens  (1x03/s01e03) [+] [+] [+] [+] [+] [FOX]. - The Voice (9x04/s09e04) [+] [+] [+] [NBC]. 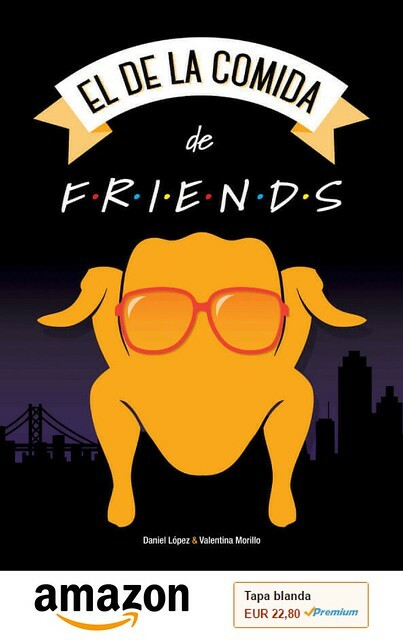 - Best Time Ever with Neil Patrick Harris (1x03/s01e03) [+] [+] [NBC]. - iHeartRadio Music Festival 2015 [The CW]. - Public Morals  (1x06/s01e06) [+] [+] [+] [+] [TNT DRAMA]. - Adam Ruins Everything (1x01/s01e01) [+] [+] [+] [+] [+] [TruTV]. - Real Husbands Of Hollywood (4x07/s04e07) [+] [+] [+] [BET]. - Yukon Men (4x03/s04e03) [+] [+] [Discovery Channel]. - The Mindy Project (4x03/s04e03) [+] [+] [+] [+] [Hulu]. - New Tricks (12x09/s12e09) [+] [+] [BBC One]. - Fried (1x06/s01e06) [+] [+] [BBC Three]. - One Hundred And Eighty! (1x03/s01e03) [+] [+] [sky1]. - Police Interceptors (9x03/s09e03) [+] [Channel 5]. - Storage Hunters [UK] (3x03/s03e03) [+] [+] [Dave Channel].